Welcome to Joyful Antidotes! My name is Joy! 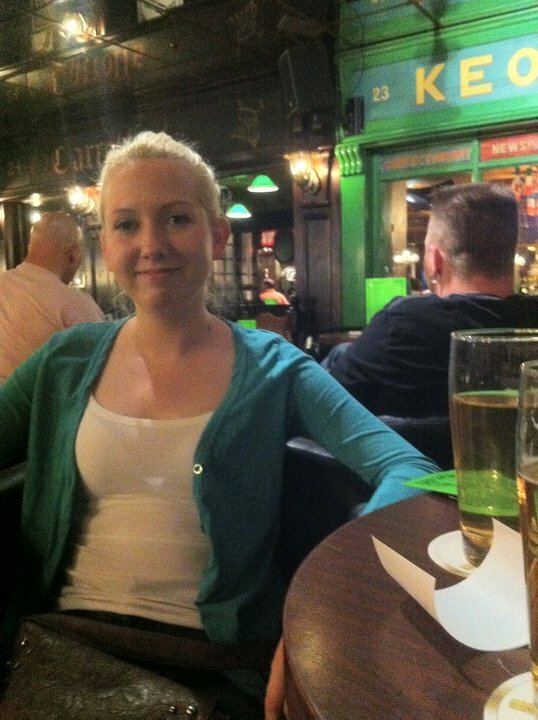 I am a Berlin-based Irish girl living in Berlin, a full time content marketer and an almost full time blogger. I started Joyful Antidotes in 2011 after completing an internship on the News Team of an NGO. It was at that point that I decided I would dedicate most of my energy to a career in writing, whether it be through or blog or as an employee at a company. Over the years my blog has grown from a digital diary of my life in Berlin, to finally a forum for book reviews. I love to hear from my readers and am always up for a discussion. Thanks for your continued support on Joyful Antidotes and here’s to the future! Angela Merkel watch out! this Cork woman is someone to be reckoned with. Think we should send Joy to do our negotiations in Brussels.Do not worry about the language, they are talking in riddles anyway!